"It's compulsively readable, pulling readers in with smart characters, well-positioned dynamics, and a relentless pace. 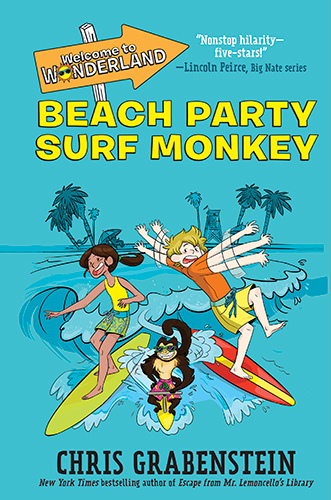 Plus, there's a monkey. 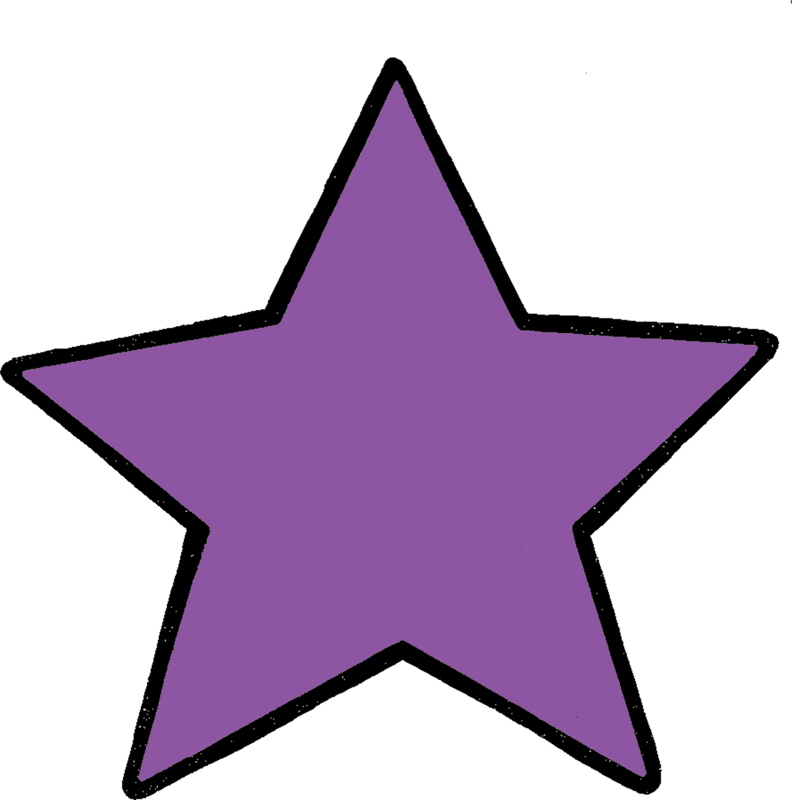 A worthy sequel that improves upon the original and keeps the good times rolling." 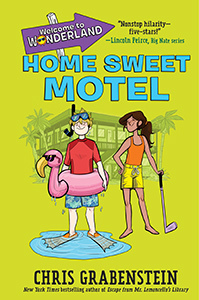 "A fast-paced, highly readable story that delivers humor, adventure, a bit of mystery, and plenty of fun in the Florida sun. 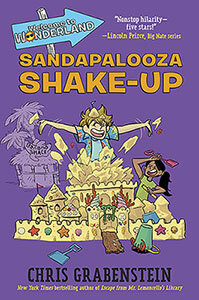 Grabenstein has emerged as a middle-grade powerhouse." 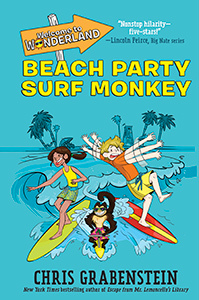 "A quick, funny read, perfect for summer vacation." 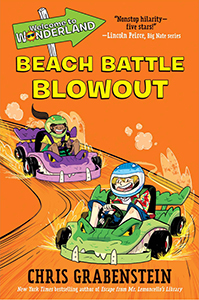 "This is a perfect beach read for any kid from third grade through sixth grade. They'll love it."